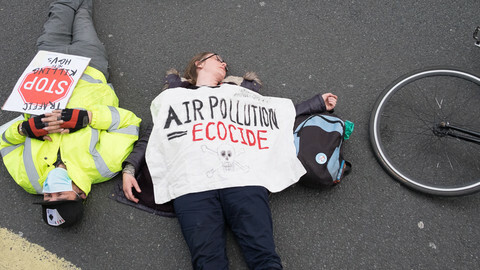 EU environment ministers decided on Wednesday (16 December) to neglect the chance to prevent the premature deaths of several thousands of Europeans by watering down air pollution targets. But the compromise was necessary to break a deadlock, which also leads to inaction on air quality, said Luxembourgish minister for environment Carole Dieschbourg. “If we lose time, we lose people. It's simple as that,” said Dieschbourg on Wednesday at a press conference in Brussels, after chairing a meeting of fellow environment ministers on an air-quality proposal, which the EU commission tabled exactly two years ago this Friday. “You can trust me that I was not very happy about the level of ambition,” she added. But she said she is happy that, now that the deadlock is broken and national governments have reached a common position, negotiations with the European Parliament can finally begin. “There is a possibility to go up on ambition. 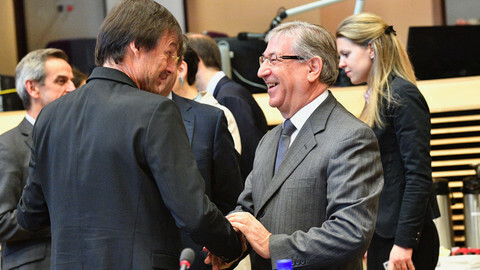 I know the parliament,” noted Dieschbourg, who is a member of Luxembourg's Green party. 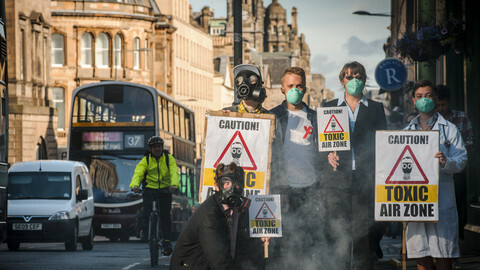 Air pollution was responsible for more than 430,000 premature deaths in Europe in 2012 alone, according to the European Environment Agency. Pollutants also contribute to chronic respiratory diseases. The commission's draft legislation included emission ceilings for each member state, and for six pollutants. The member states, however, suggest to completely remove one of them, methane. They suggested to lower each of the five other reduction targets for 2030. When looking at member state level, the countries suggest to lower 115 of the 140 targets. They agreed to keep nine of the commission's figures, and offered a more ambitious target in 16 cases. By lowering the targets, this also lowers the prediction of the amount of prevented premature deaths, or lives lengthened. According to the commission, its plans would have reduced 52 percent of the “health impact,” but the member states' changes would lower that to around 48 percent. “Less ambition does not necesssarily mean lower financial cost. What it certainly means is higher human costs,” said EU environment commissioner Karmenu Vella. Shortly before Vella and Dieschbourg held their press conference, a group of around 25 mostly Belgian activists had gathered outside the building where the meeting was held. They had written texts like “give us some air” and “don't choke us!” on plastic bags, which they put on their heads. 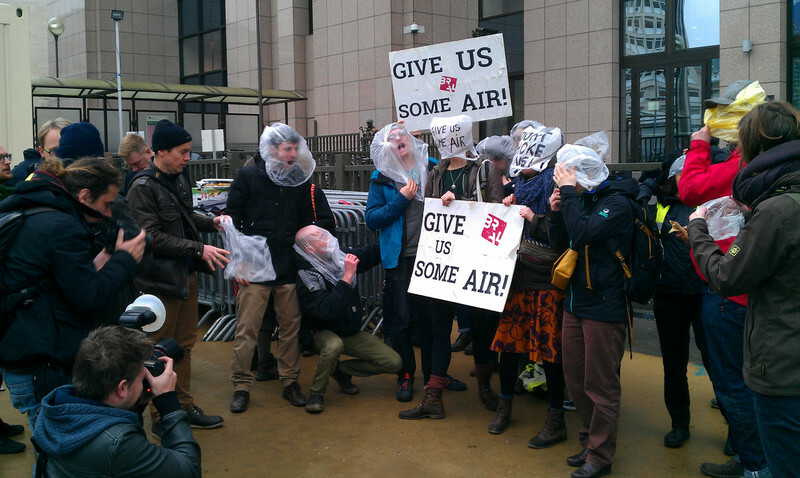 They stood near Schuman square, a traffic artery in the EU capital, which has no shortage of bad air. 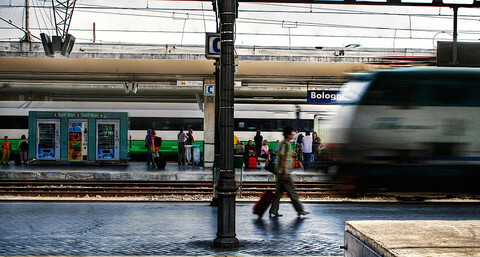 One of them was Julia Poliscanova, from theTransport & Environment (T&E) NGO. She had little faith in national governments, but said she hoped the European Parliament will push hard in negotiations. “They [country governments] put industry concerns much higher than public health,” said Poliscanova, referring also to the “scandalous” decision national governments' recently took to allow diesel car manufacturers to exceed EU emission limits until well beyond 2020. The air targets being discussed are for the period 2020-2030. But countries are already having difficulties staying below current ceilings. Earlier this month, the commission referred Poland to the EU's Court of Justice for exceeding EU air pollution limits. The EU's executive has ongoing infringement procedures on excessive fine dust levels in 16 out of the 28 EU countries. 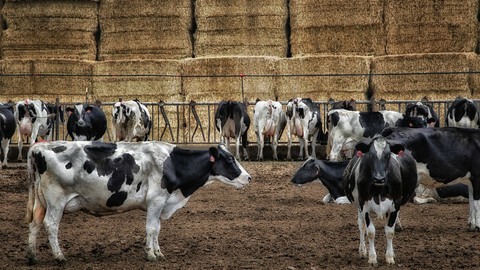 The European Parliament's plenary voted to include emission limits for the agriculture-related pollutants methane and ammonia, but MEPs decided not to increase the targets for 2030. 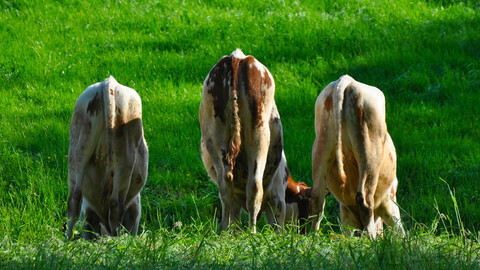 Methane is second most important greenhouse gas after carbon dioxide. But MEPs voted to exclude "enteric methane," which is 80 to 85 percent of agriculture's share of emissions. 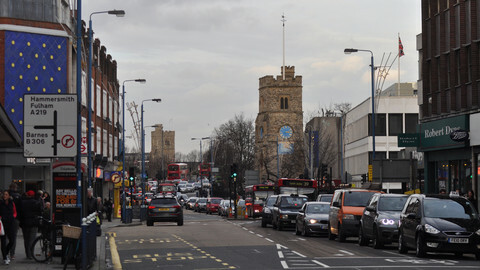 Under EU air quality rules, Putney High Street was allowed to break the limit on its level of nitrogen dioxide concentrations 18 times in 2016, which it has already overshot. “The ambition of the Dutch presidency is to get as far as possible with the file, including reaching a political agreement,” an EU source said Tuesday. MEPs are willing to agree lower emissions targets than they initially wanted, the three largest political groups in parliament told this website. Environment commissioner Karmenu Vella spoke of 'a massive, widespread failure' to reduce air pollution.